In the 2017 Heritage and Society report on behalf of the Historic Environment Forum, 93% of residents say that local heritage is important for their quality of life. 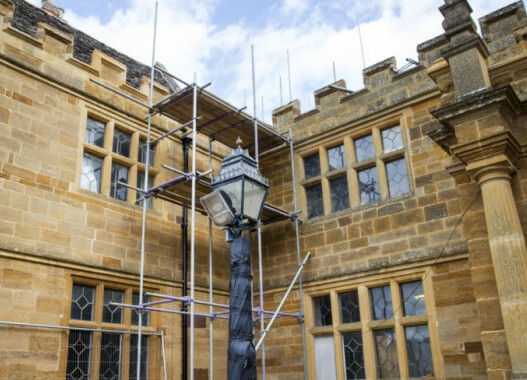 If you are responsible for maintaining historic sites or buildings then it’s important for you to work closely with conservationists, local authorities and contractors that you can trust. With careful and sympathetic installations you can improve energy efficiency, heating and air-conditioning to help maintain the site and its usability. We would be very happy to discuss your requirements if you are responsible for historic or listed buildings. Please get in touch. Have you ever been frustrated when the nearest electrical socket isn’t where you need it? British manufacturer, Olson Electronics, has just announced the solution you need. It’s a retracting option for suspended power distribution units (PDUs). It’s not only suitable for industrial applications; it can also be used in hospitals, tyre shops, broadcasting units and workshops, for example. 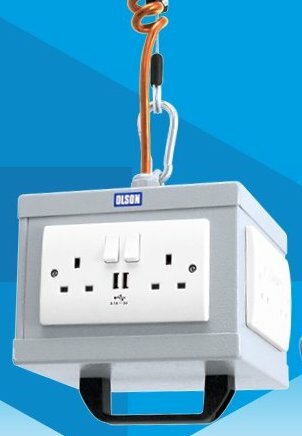 This suspended PDU can be lowered to your preferred working position, locked in place and then retracted out of the way when it’s no longer needed. The maximum distance of travel is two metres and the end-stop can be moved to adjust the starting height. A Department of Communities and Local Government (DCLG) working group has said tenants in the private rented sector face a higher risk from electrical faults than those in social housing. The working group recommends that privately rented homes should be inspected every five years. Following the recommendations of a government report, letting agents and property managers in England and Wales will soon have to organise electrical installation checks for privately rented properties. The recommendations say that electrical installation checks should be phased in, starting with new tenancies before being extended to existing ones. This will be in addition to the existing regulations that require landlords and their agents to make sure that the wiring in rented homes is safe. 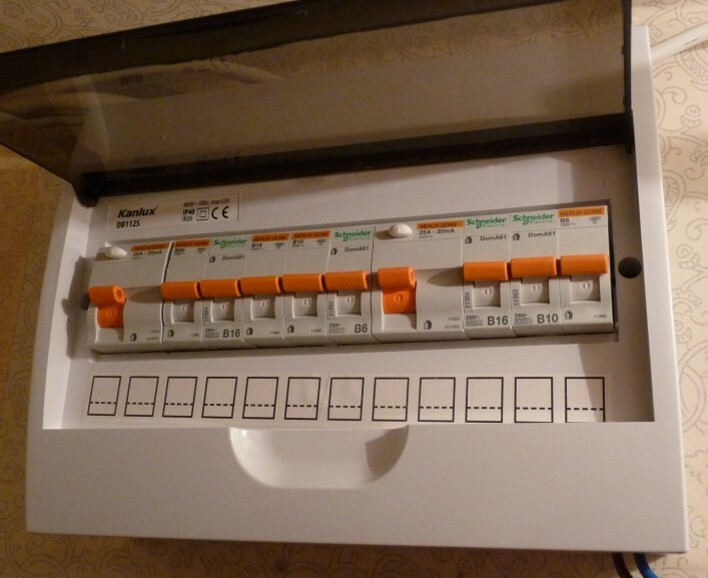 Get in touch if you would like to know more about an Electrical Installation Condition Report (EICR). A BBC investigation has highlighted that, after a seven-year search, more than three million metres of substandard cable remain unaccounted for in the UK. looked at cable quality in the UK. Samples from the Turkish company, Atlas Kablo, were found to have insufficient copper leading to high conductor resistance that didn’t comply with British Standards. Following the withdrawal of Atlas Kablo’s product certification licence by the BASEC (British Approvals Service for Cables) and the Turkish approvals body, TSE, more than 11million metres of cable were recalled from the UK market. The BBC’s report highlighted that the Health and Safety Executive (HSE) relied on a voluntary approach to the recall. 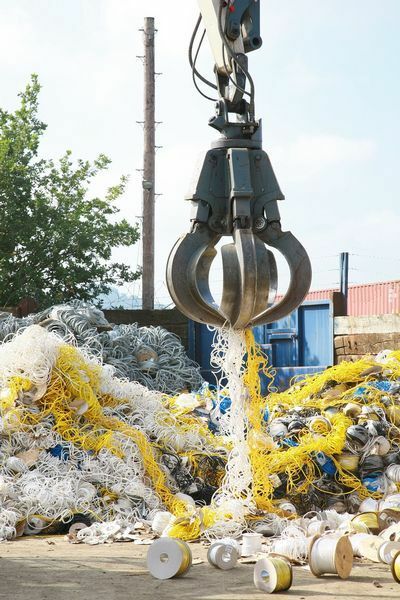 As a result, not all of the substandard cable was recovered and destroyed. The recalled cable is marked with the manufacturer’s identification `Atlas Kablo’ and carries a 2010 manufacturing date. If you’re in any doubt about the origin or quality of cabling, speak with a qualified electrician. Check that entrances and fencing thoroughly and make sure any risky spots are properly lit. If you’re already thinking about some festive lights to brighten up the long winter nights then be sure they are designed for outside use. To be safe, install outside electrical sockets with a residual current device (RCD). Even better, have the switches inside for added convenience. Now that the clocks have gone back an hour are you ready to be safe and seen? With darker evenings and the worsening weather at this time of year casualty rates increase. The Royal Society for the Prevention of Accidents (RoSPA) reports that road casualties rise by as much as 30% between 5pm and 8pm and overall by10% in the month after the clocks change. There’s also evidence that there are more thefts during the darker late afternoons and early evenings. So, it’s a good idea to check lighting at work and at home and to add extra lights if needed. 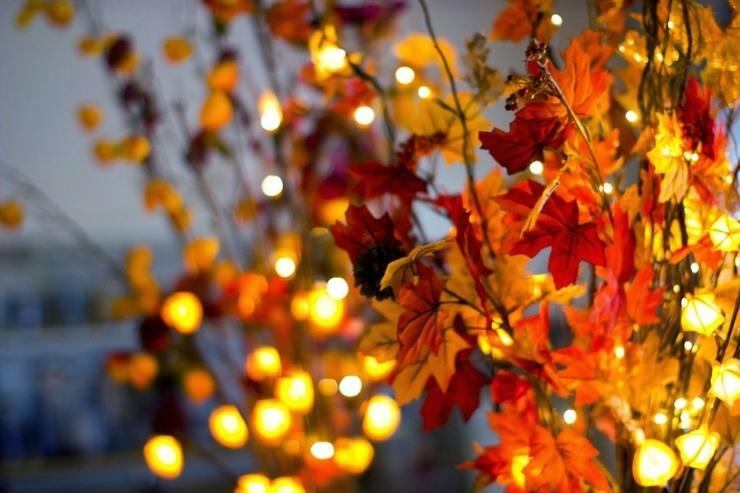 If you’re using timers for your lighting, make sure you reset them and double-check any outside lights with sensors to make sure they are working properly. There’s a revised code of practice for fire detection and alarm systems in new buildings and non-domestic properties of all sorts. It’s called BS 5839-1 and it provides recommendations for commissioning, planning, designing, installing, and maintaining these systems, so it will be an important document for builders, contractors and facilities managers. Earlier this year the government released a report highlighting that as many as 44% of Fire & Rescue callouts are false alarms. 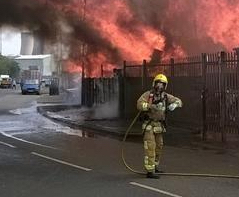 That’s a major distraction and prevents fire-fighters from attending actual emergencies. It’s also bad for business as false alarms are disruptive and costly. So it’s good news that, along with 35 other recommendations for reducing false alarms, the new standard recommends covers for all manual call points.